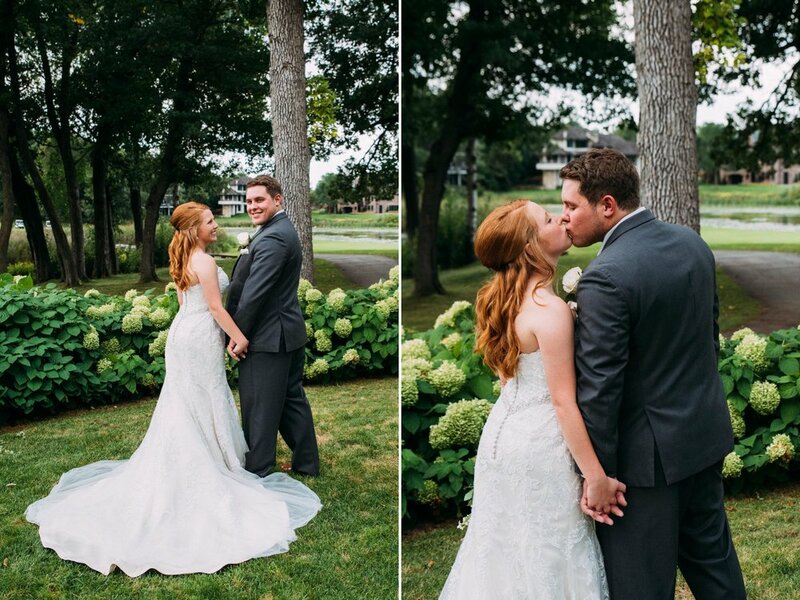 Megan & Zach’s fairytale began in high school. You probably already know that we’re suckers for any story that begins like that - there’s is no exception! 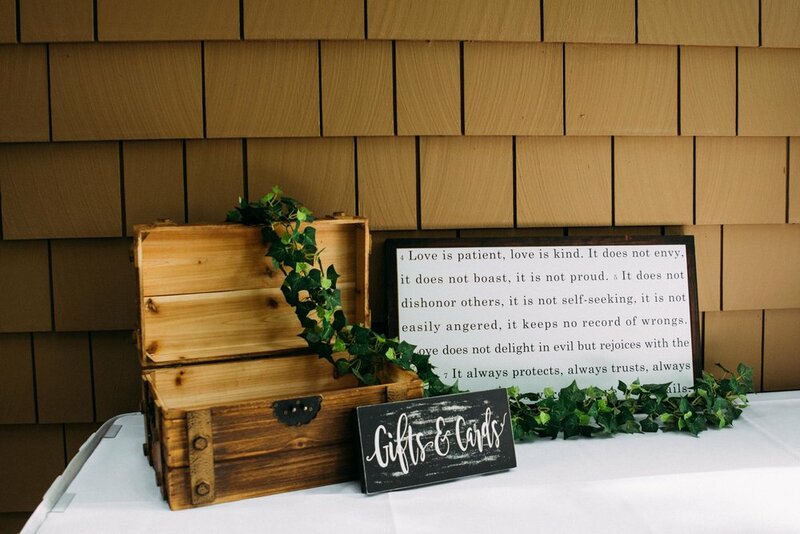 The start of their relationship was hallmarked with dates filled with renting movies from Redbox or trying out new restaurants. Their relationship shifted into a new phase as they were apart for 4 years of college. 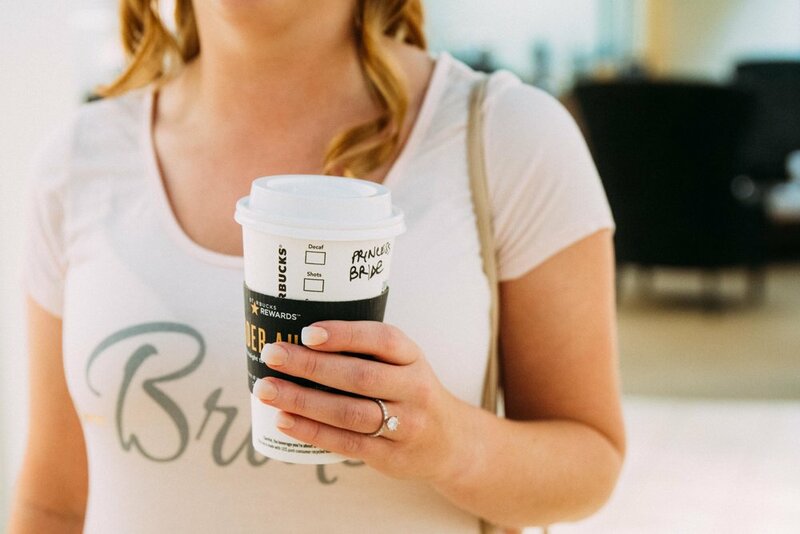 We’ve learned from personal experience that long distance relationships are not for the weak, but ultimately strengthen your relationship in ways you never though possible. 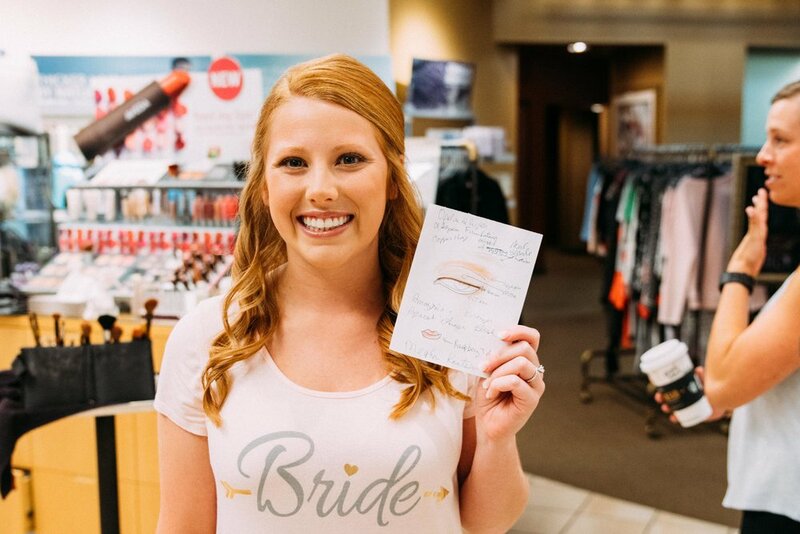 Their wedding day was filled with so much love and happiness, as their friends and family came together to celebrate the two become united through marriage. 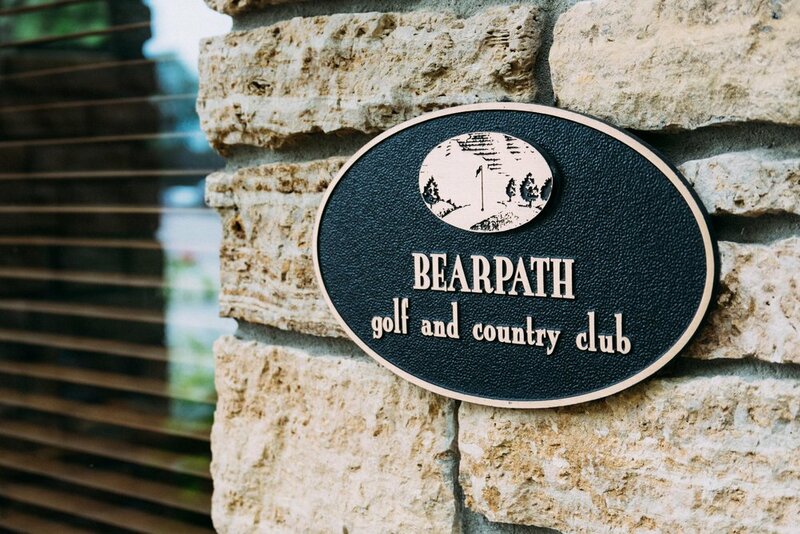 Megan & Zach tied the knot at Bearpath Golf and Country Club. 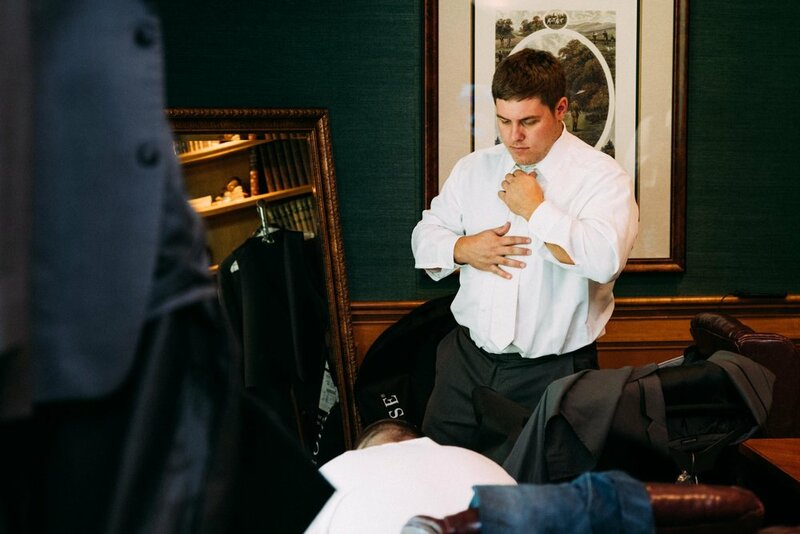 With impressive getting ready rooms, the couple stayed well hidden away as they prepped for their first look and their final moments before saying “I do”. 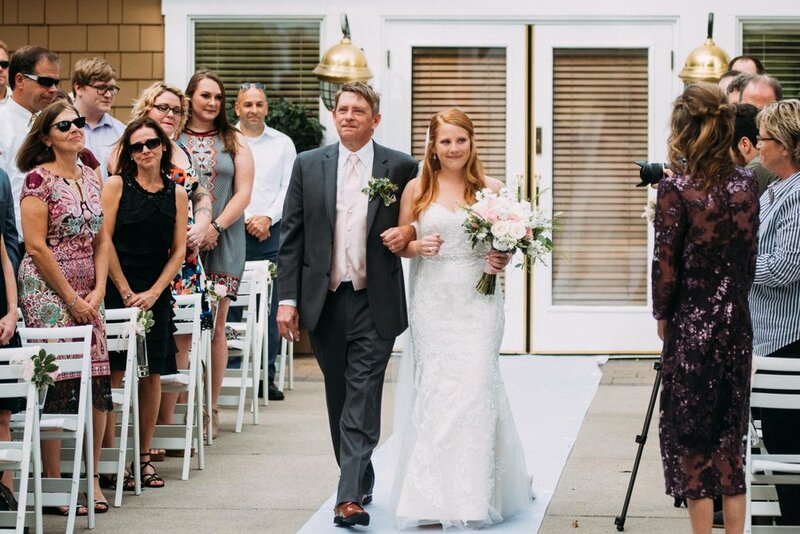 Megan insisted that before she see Zach, she wanted to have a first look with her dad! It was a beautiful and emotionally-filled moment to witness! Shortly after the first look, the wedding party made their way out for their portraits! 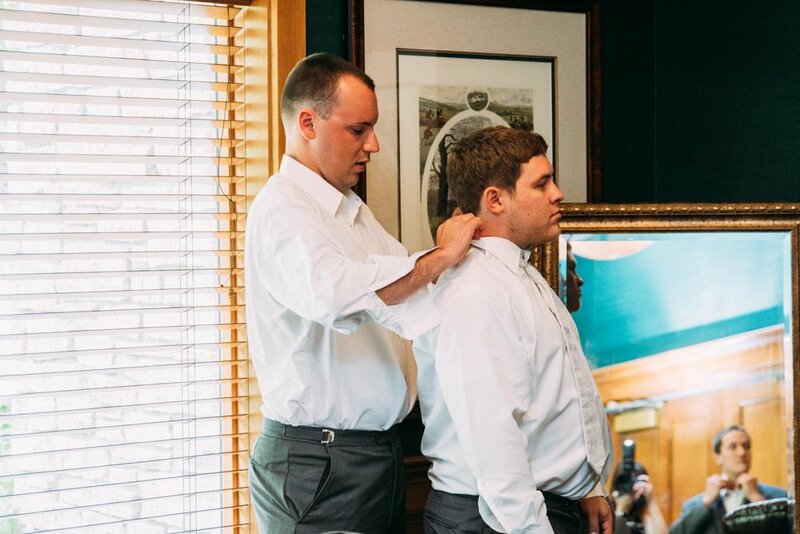 Megan & Zach truly have some amazing friends - individuals who have helped them through the trials life have thrown at them and have celebrated life’s greatest moments with them too. As beautiful as their ceremony space was, the ballroom reception space was just as incredibly beautiful. 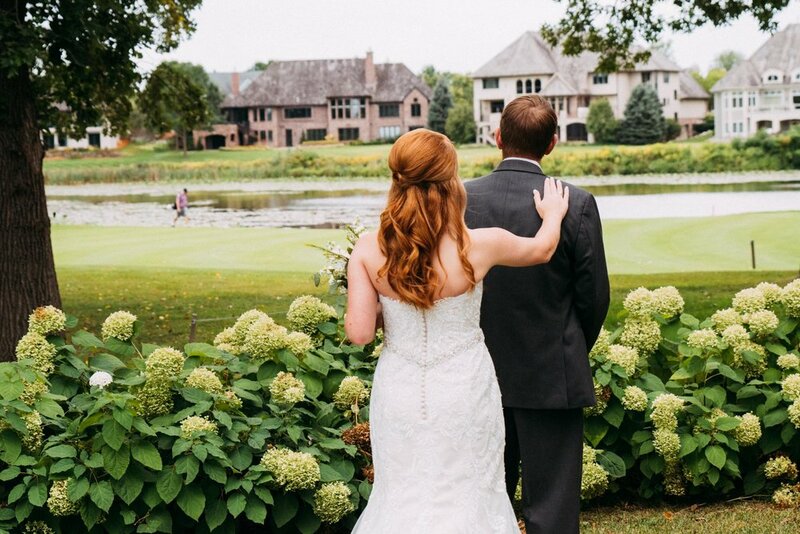 We love snagging our couples away from the chaos of a wedding day so they can take a moment to reflect. 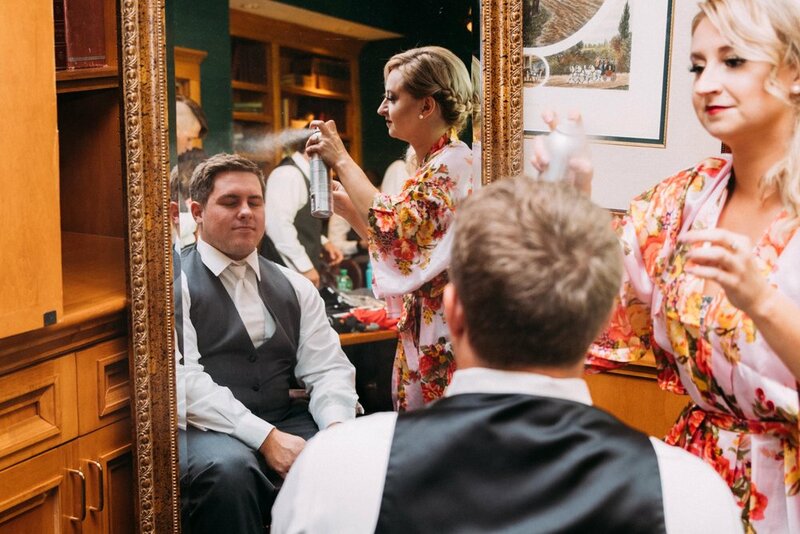 Reflecting on your wedding is something we encourage everyone to do on a busy day - a way to help you remember the little things that have happened. 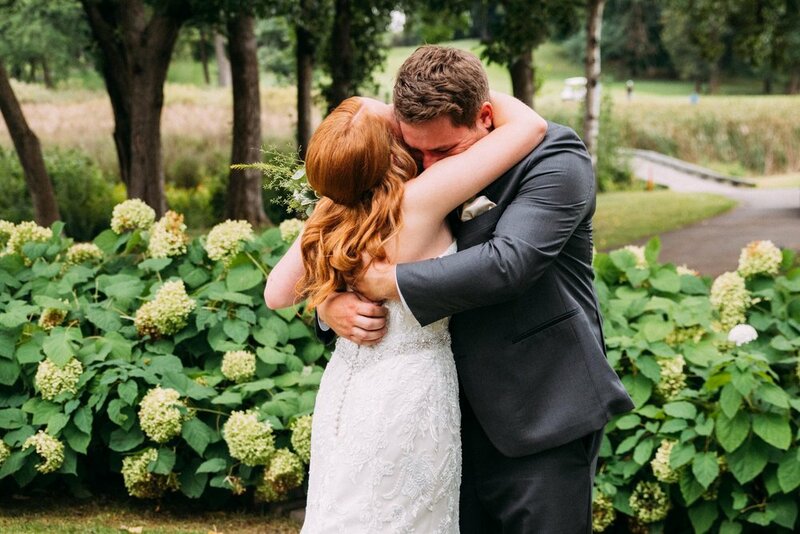 Megan & Zach’s dinner at their reception was one we’ll never forget! 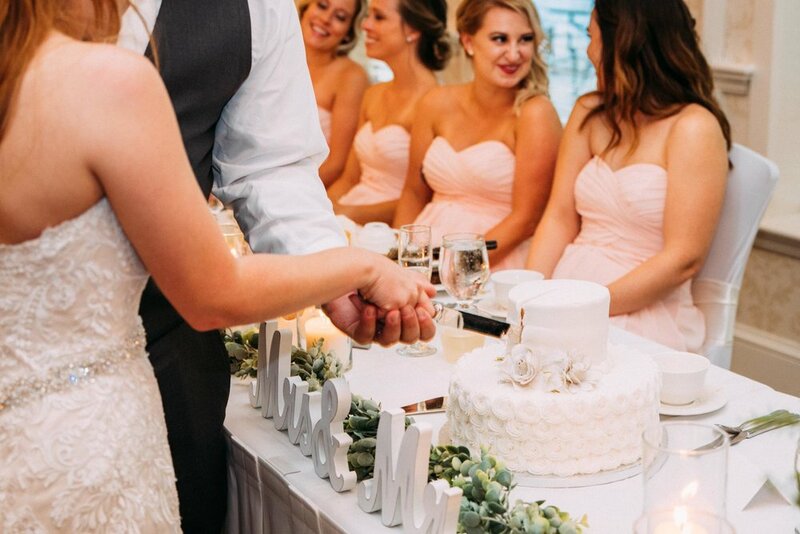 From the unbelievably tasty food, to the emotion-provoking toasts by their friends, to singing to get the couple to kiss, it was an undeniably beautiful dinner! The dancing marked the start of a real party! Megan & Zach’s friends and family tore up the dance floor in celebration of the newlyweds! 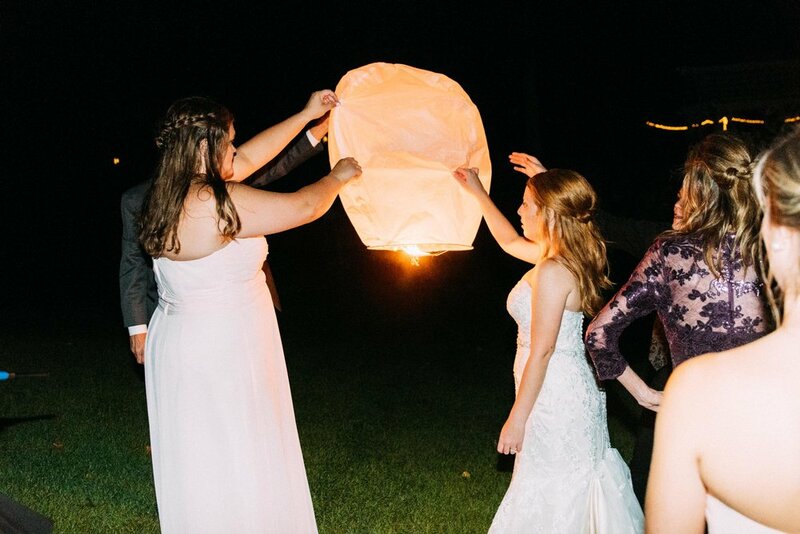 During their reception, Megan & Zach launched beautiful lanterns into the night sky. Their wedding party and family helped release the lanterns. As they caught the wind, it was an incredible to watch them float away! 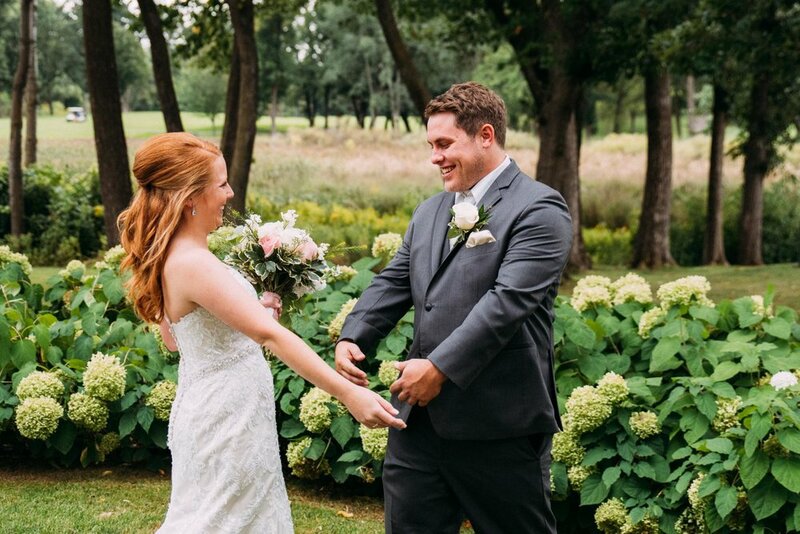 As newlyweds, Megan & Zach love cooking in their kitchen and trying out new meals together. Along with cooking they love to travel. 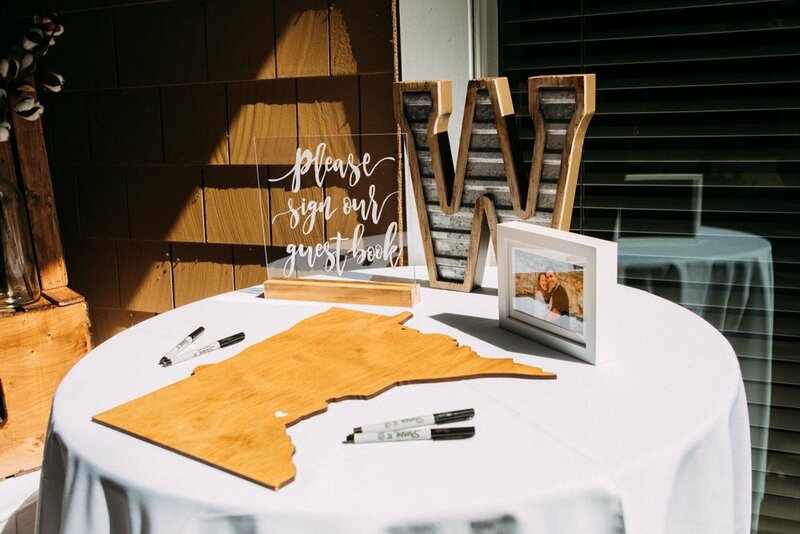 They have been to Colorado, Arizona, the Black Hills in South Dakota, the Dominican Republic, and camping along the North Shore right here in Minnesota! 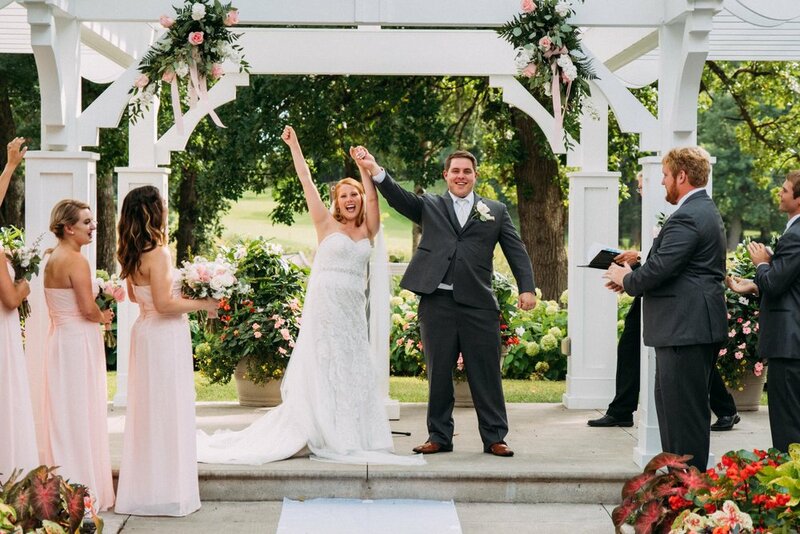 We also have gotten to see Megan & Zach TWICE since their beautiful wedding at two other weddings - Krissy & Ricky and Allison & Josh’s weddings!